How much do you spend each year on accommodations for your annual beach vacation? $1,500? $2,000? More? The week probably goes by at break-neck speed and before you know it, you're packing your bags and knocking the sand from your shoes to go back home. While the memories will last, you may look back and wonder just what you spent your money on. Accommodations are one of the largest expenses of a vacation budget. Maybe it's time you consider investing in your own vacation home on the Alabama Gulf Coast. Not only will it be ready when you're ready, but the income potential is well worth exploring. Browse the Gulf Shores and Orange Beach homes for sale and start making your vacation rental investment wish list. To help you narrow down your search, determine which beachside city or community best fits your vacation lifestyle and the lifestyle of those you hope to attract to your rental property. Gulf Shores is a bustling beachside city. 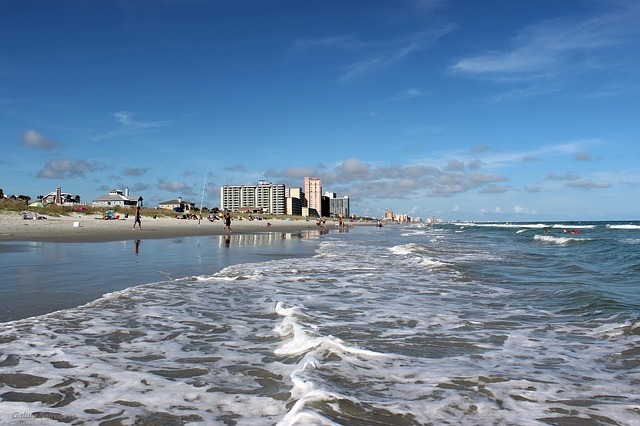 Vacationers who stay in Gulf Shores typically like the area because so many restaurants and attractions are within walking distance of a large selection of Gulf Shores condos and beach houses. The main public beach is easily accessible and the addition of the upcoming Gulf Place public beach area will be an asset for rental owners. It will add even more beachside curb appeal to Gulf Shores. 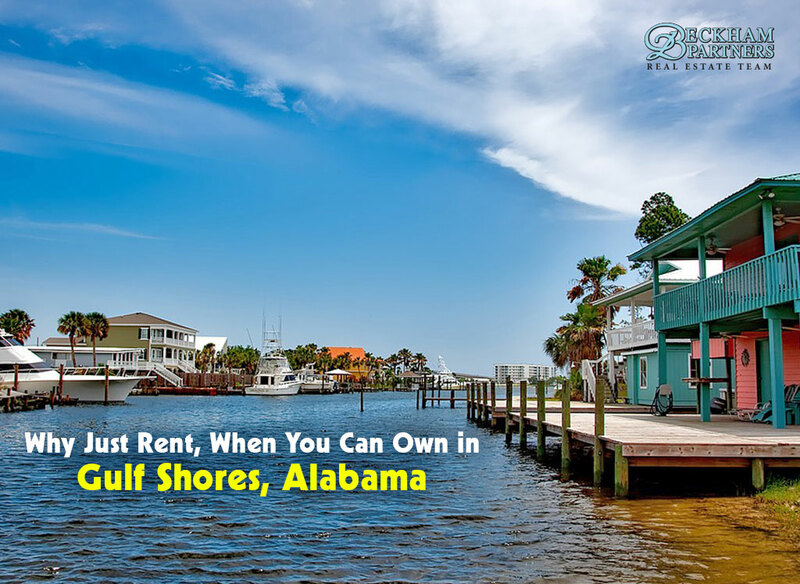 Orange Beach offers a wide variety of rental property opportunities. From Orange Beach luxury condos to beachside cottages, the market runs the gamut. The city has also become a hot spot for culinary tourism and offers numerous off-season rental opportunities via festivals like The Wharf Uncorked, Orange Beach Seafood Festival and the World Food Championships which hosts more than 1,200 culinary teams over a weekend in November. Just a short drive from Gulf Shores is the community of Fort Morgan. 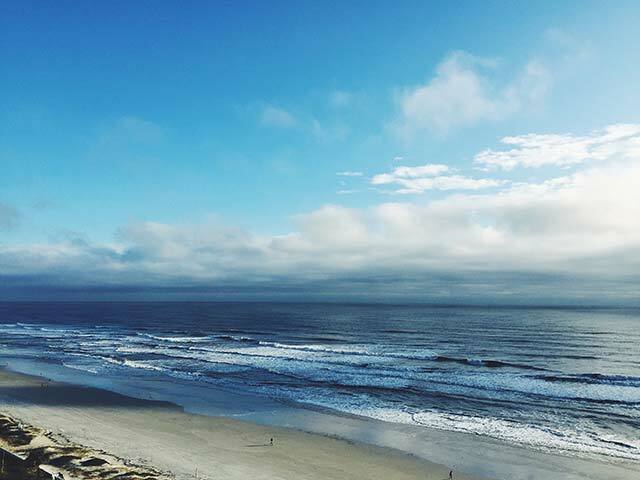 This area is perfect for those who enjoy a quiet and secluded beach vacation with the convenience of being only a 15-minute drive from Gulf Shores. You'll only find a few Fort Morgan condo complexes on the peninsula, but there's a great selection of beach houses and cottages. A handful of restaurants serve guests and regulars alike, and you can book a charter fishing trip at Fort Morgan Marina. 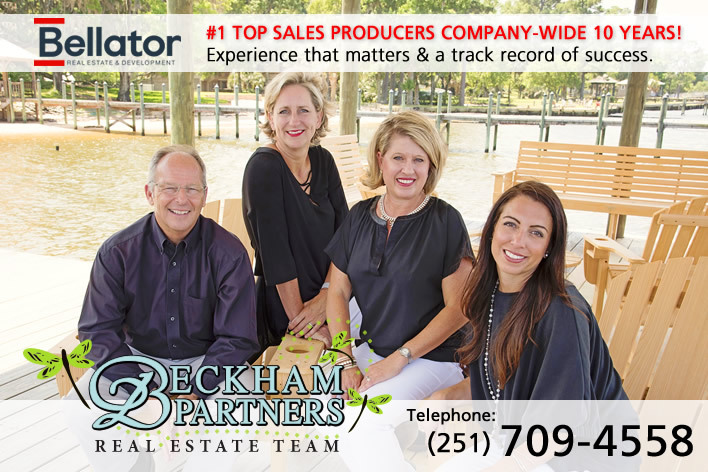 If you’re ready to explore vacation rental ownership, contact Beckham Partners for the newest listings along the Alabama Gulf Coast.